MOSCOW, October 11. /TASS/. 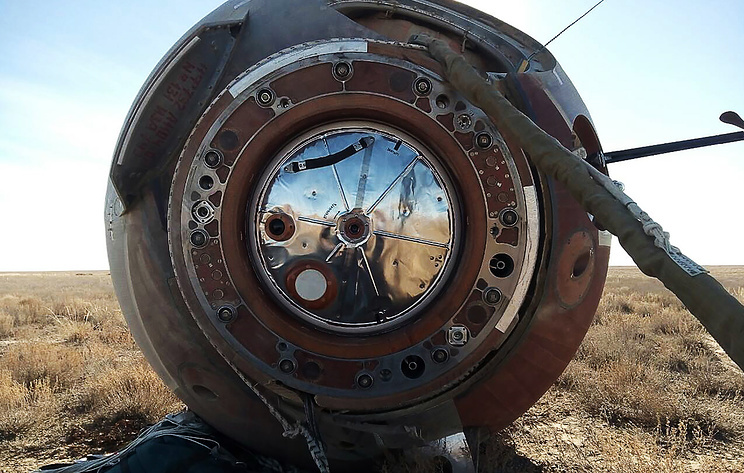 Russia’s Investigative Committee has opened a criminal case over violations of safety rules following the failed launch of the Soyuz MS-10 spacecraft, the IC’s press-service has told TASS.